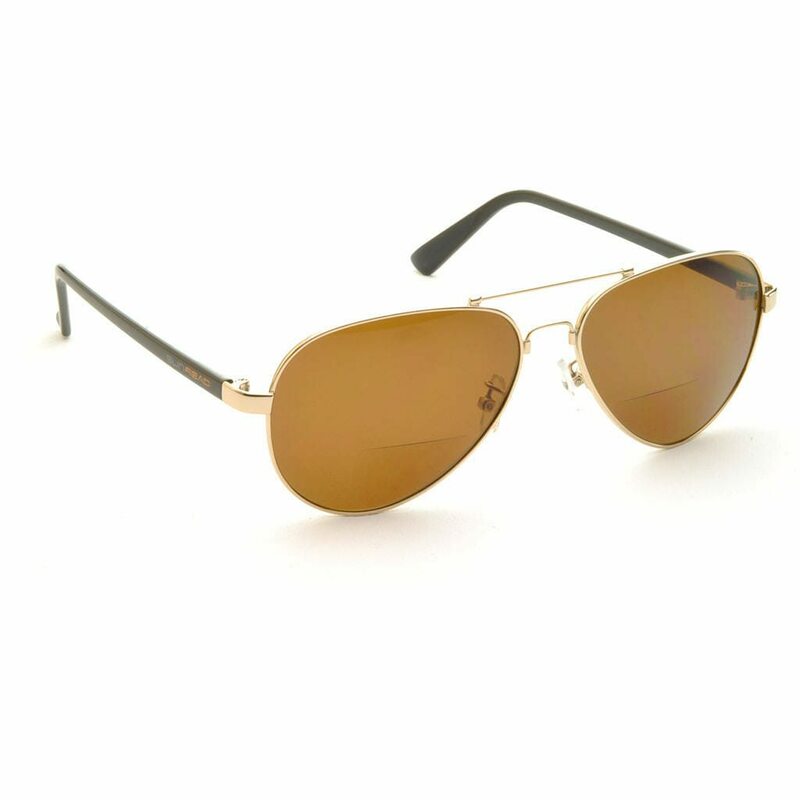 SUNREAD HILL is a pair of very light, bifocal sunglasses. 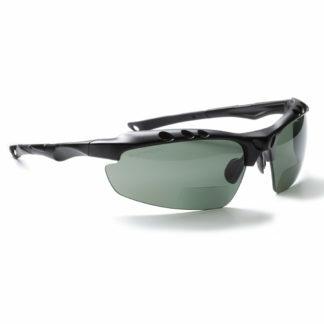 The frame has adjustable nose pads, which makes it easy to adjust individually for optimal comfort. If you use reading glasses, these glasses are suitable for those who read a lot where the bifocal area is higher than our other models and more comfortable for longer periods. The lens is brown and has darkness grade 3 (3 of 4), which is the darkest sunglasses you may use to drive a car. 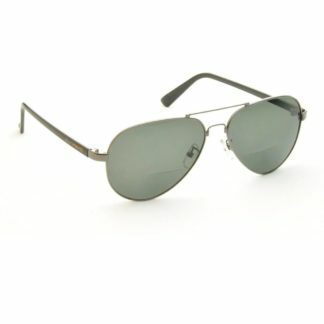 This model comes with polarising lenses. SUNREAD HILL is available with or without bifocal area. 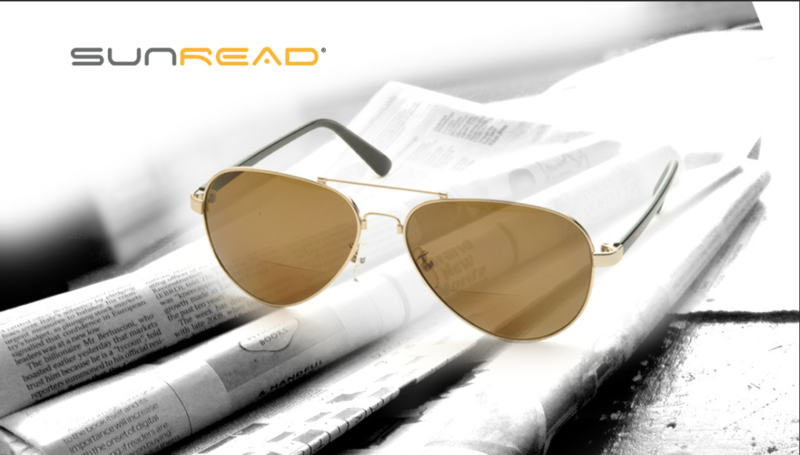 For those of you who need reading glasses, a couple of SUNREAD make a lot easier in your everyday life. You no longer need to switch between sunglasses and reading glasses when you are outdoors. The lenses are sharpened at the bottom – you always have your reading glasses with you! This bow is designed for those who like to read longer periods outdoors, such as on the beach or perhaps in the hammock or cockpit. The higher reading area means that you don’t have to look down as much as in our other models, where the bifocal area is more as a tool for shorter moments. The bifocal lenses have a sharp transition so that the brain much easier relates to the bifocal area, you will experience the bifocal area as an asset over time. The glasses are delivered in a soft fibre bag in a soft leather like pouch and of course a quality cleaning cloth it is included.